If you’ve ever had a rib slip out of place, you know well the extreme pain it can cause. Every breath can be excruciating. Movement and laughing can also be very painful. It can be located in the back, side, or front on of the ribcage. It is often confused with other conditions such as gastroesophageal reflux disease, a heart condition, pleurisy, or heartburn. The area is usually very tender, and sometimes the area will swell, and a lump will form over the joint. Chiropractic care has been proven to be a very effective treatment for this painful condition. Many people believe that the ribcage is a fixed skeletal structure that houses and protects the heart, lungs, and other internal organs. That is only partly true. The ribcage is somewhat flexible. Note how the chest expands when inhaling. This is because each rib is attached to the spine by three joints in the back, and to the breastbone by one joint in the front. These joints are small but do allow some movement or flexing so that the ribs do not impair breathing. Instead, they rise and fall with each breath. However, these joints can become inflamed, and that is where the problems start. 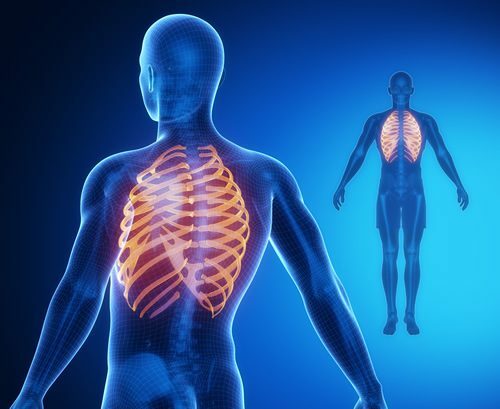 Because breathing is an involuntary response – and necessary for life – it is impossible to avoid movement in these joints. When there is inflammation in one or several, it can be unbearable. 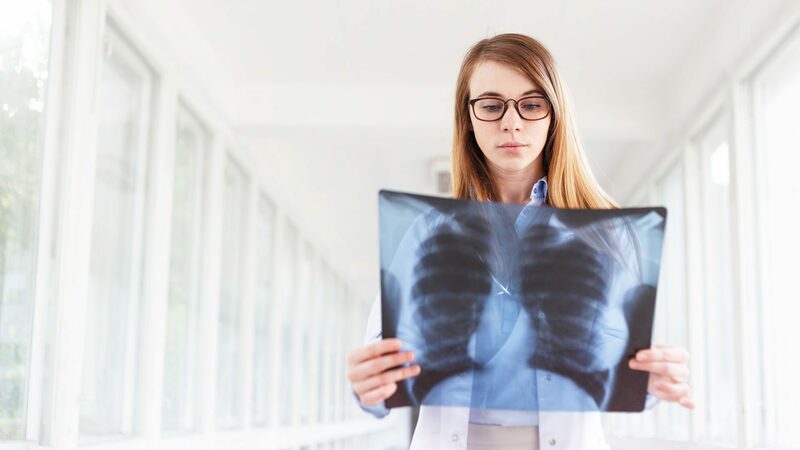 Extreme sneezing or coughing – Excessive or severe coughing such as is associated with bronchitis or pneumonia puts a great deal of strain on the ribcage. However, even coughing due to a common cold can add enough stress to cause the rib to dislocate. Sneezing very hard can also cause it. 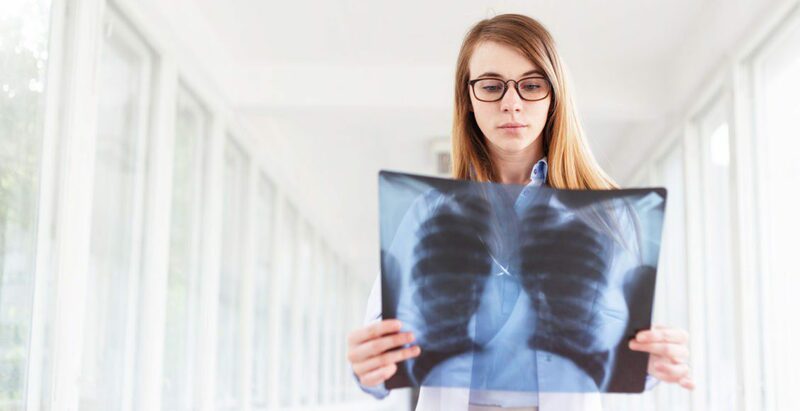 Often the illness associated with coughing and sneezing can make a person more susceptible to rib dislocation due to the weakened state of the muscles. Exercise – Working out can cause the ribs to move out of position, particularly if the person has poor or improper form, or if they do a lot of work with their arms extended in front of them. This is especially true when weights are involved. The muscles involved in the movement may not be strong enough to handle the added weight and movement combination, causing the rib to move out of place. Improper Posture – Poor posture puts stress on the body, including the spine which, in turn, puts pressure on the posterior portion of the ribcage. Over time, this can cause ribs to dislocate. Pregnancy – As a woman’s body changes toward the end of her pregnancy, her weight shifts to the front. This can create a continual downward pull on her rib cage, increasing her risk of rib dislocation. Pain or discomfort in the area of the chest or back. Swelling and bruising in the affected area. The formation of a lump over the injured rib. Extreme pain and difficulty when breathing, trying to sit up, or while straining. Pain when moving or walking. Numbness or paralysis in nearby or surrounding ribs. Chiropractic care is considered one of the best, most effective treatments for dislocated or subluxated ribs. Once the chiropractor has determined that the rib is out of place, he or she will often begin by using various techniques that will “loosen” the area, making the muscles more pliable. They may do this by using stretching, massage, or a vibration tool. They will then apply gentle but firm pressure to “pop” the rib back into place. In some cases stabilization may be used after to keep the area protected, allowing it to heal. The treatment is usually far less painful than the condition, and some patients report not experiencing any pain at all.